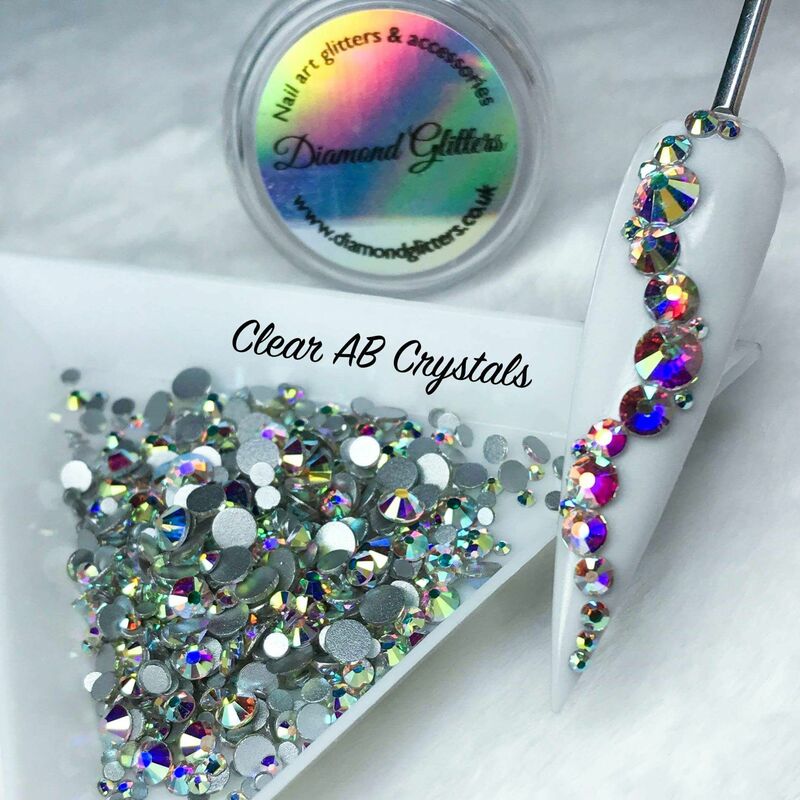 Hands down the best alternative to Swarovski crystals, and a fraction of the cost. Great clarity, super sparkly, and a favourite of my clients. Will re-order the minute I get low on these, would not be without them!